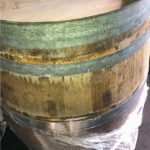 We have added another used barrel type to our curated oak and barrel program. Our Port Wine Barrels housed Tawny Port from the Duoro Valley in Portugal. 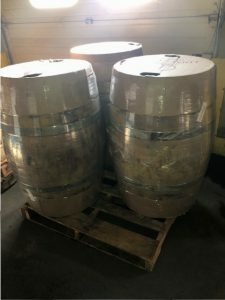 These barrels were full for a minimum of 10 years. After they were dumped, they were sent back to the Cooperage where they went through a light re-cooping process. 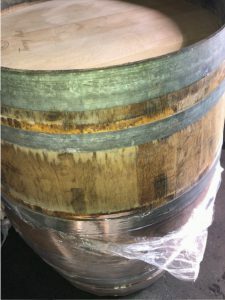 The heads were sanded and re-stamped or replaced, and the rings were either replaced or refurbished. 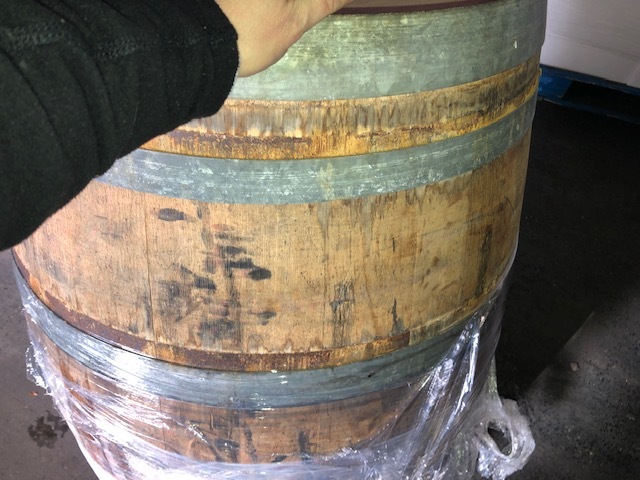 The barrels have a lovely nutty, red wine smell to them and are still wet from the port! A great addition to any adventurous winemaker’s cellar. These barrels are NOT available online. Please call 877.812.1137 to reserve your barrel. 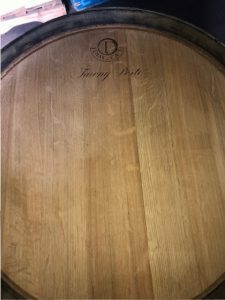 Start the year off right with Winemaking Classes! Learn new tricks and tips, or start your first batch. Musto Wine Grape has a winemaking class for everyone! We hope 2019 is treating you well. 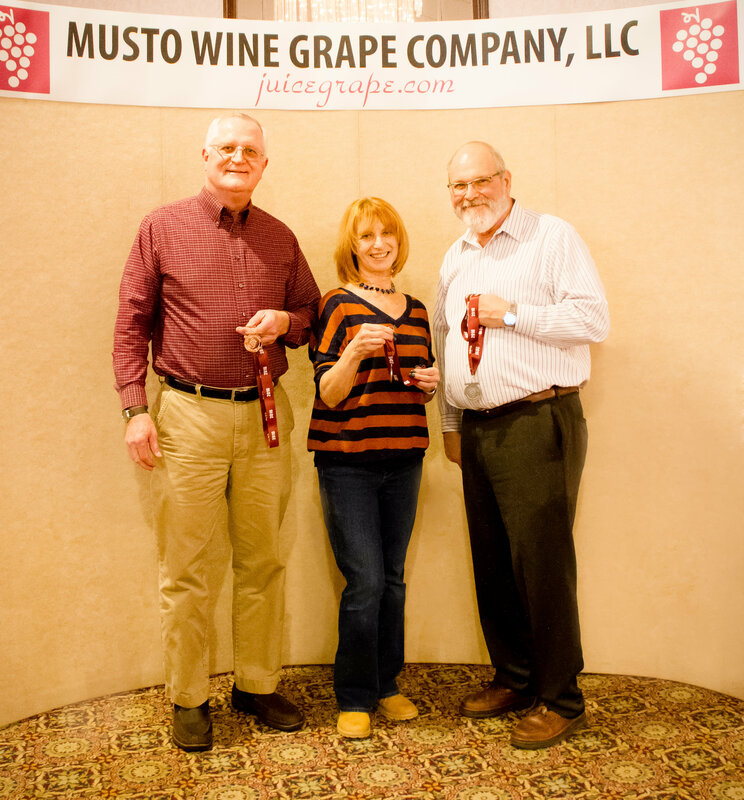 We are excited to announce that several of our Wine Grape Growers will be in Connecticut for our Annual Winemaker Dinner on Saturday February 23rd. The dinner is open to anyone who would like to attend. 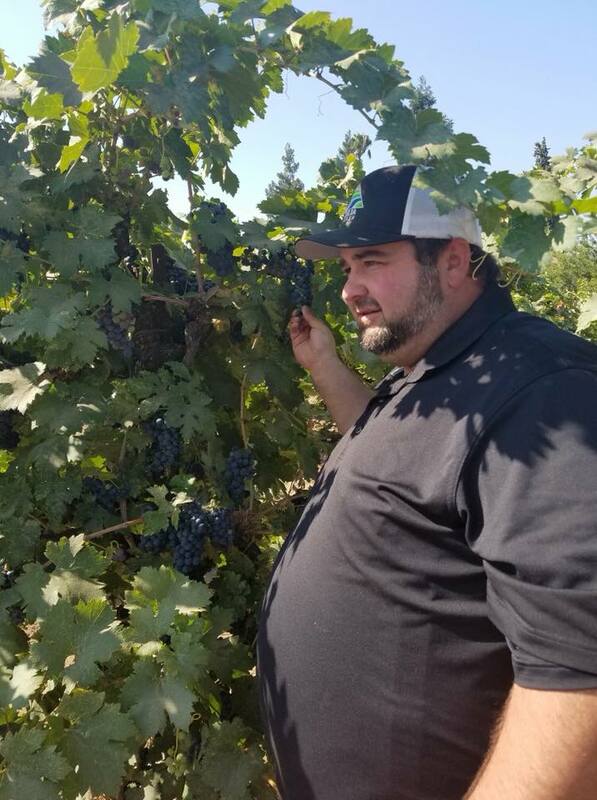 Our wine grape growers from Suisun Valley, Lodi, Central Valley, Paso Robles, and Washington State will all be in attendance. 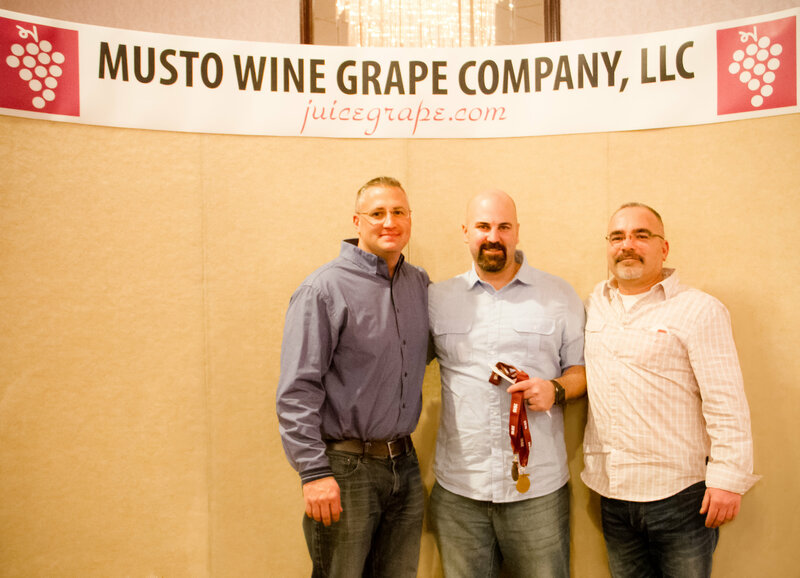 We will be handing out medals and awards to those who entered our wine competition followed by a special guest speaker. There will be raffle prizes, a delicious dinner, wine tasting, an open bar, and dancing. It’s always a lot of fun. 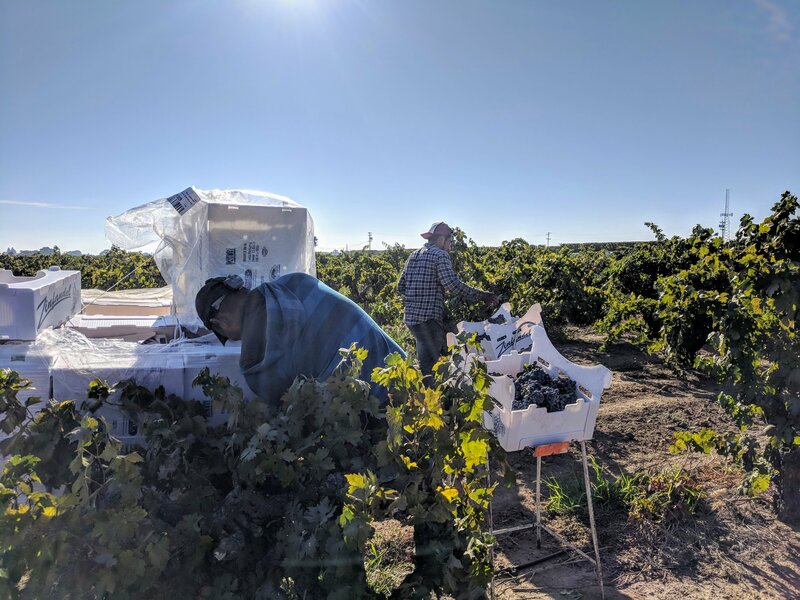 Regardless of if you entered your wines in our competition, you can still purchase a ticket, hand out with your fellow home winemakers, and maybe even win some free grapes and equipment. The winemaker dinner a celebration of home winemakers and the delicious wines you make. Feel free to bring a few bottles of your favorite wines to share with other attendees, our growers, and hopefully some of the Musto Wine Grape Crew. Everyone will be excited to try it! Admission is $80.00/person and your payment serves as an RSVP. 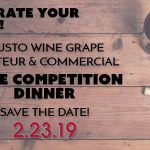 You can RSVP by purchasing tickets on our website, http://www.juicegrape.com/Competition-Dinner-RSVP/, or you can call/email Christina at 860-278-7703 or cmusto@juicegrape.com. You must purchase a ticket for this event. We are accepting requests to reserve tables. If you would like to reserve a table please include a list of names of the people in your party. Each table holds 8-10 people. If you purchase a grouping of tickets, please email Christina the names of the people you purchased the tickets for. We will be donating all of the proceeds from the event to Dana Farber Cancer Association to help cure brain cancer. Please bring cash to purchase your raffle tickets. There is not ATM on site and we do not take credit cards for raffle tickets. *Please note we suggest either having a designated driver or ubering to the event. Space is limited, so don’t delay! 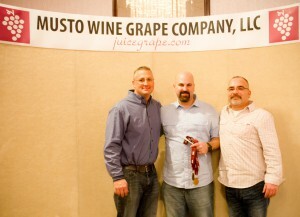 We look forward to seeing you at the Winemaker Dinner! 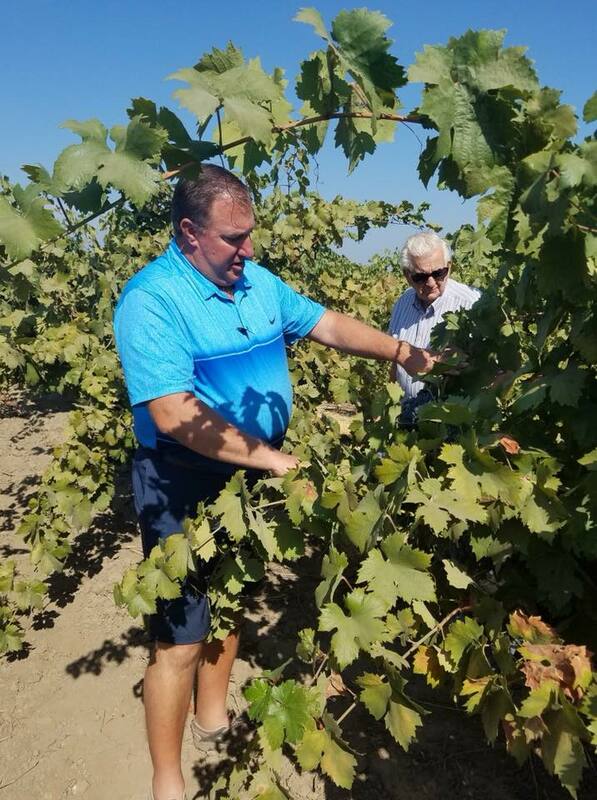 “Forward-thinking winemakers are embracing experimentation by working with Lodi grapes that will surprise you.” – We have had the privilege and opportunity of working with our Lodi Wine Growers for over 75 years. It is great to see them getting the recognition they deserve! Lodi is MUCH more than Zinfandel. It boasts interesting grape varieties, state of the art growing practices, and winemakers who aren’t afraid to go all out. 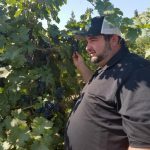 🍷🍇 Check out the full article by clicking HERE.